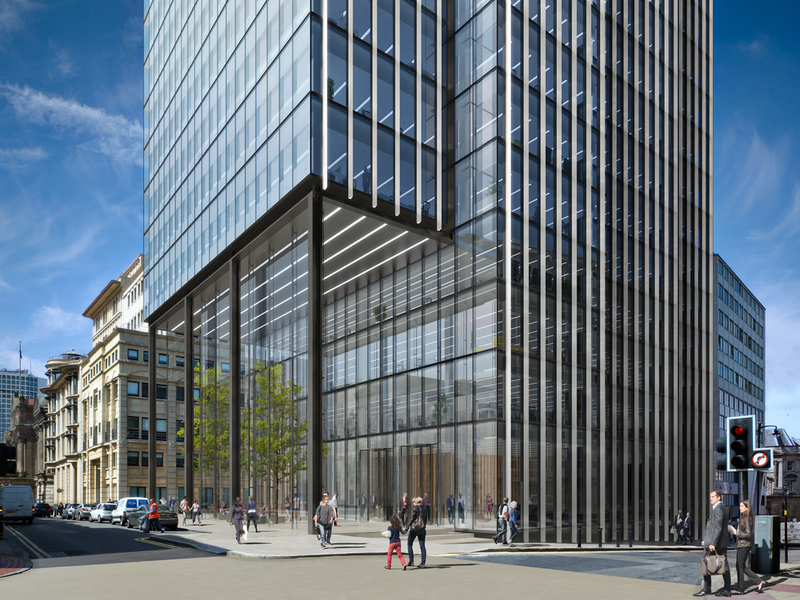 This time-lapse footage shows the installation of the 330ft crane at Birmingham's 103 Colmore Row. The crane will sit on site for a year while the existing John Madin building is demolished, one floor at a time. The video, taken by Bob B on Youtube, shows the work across 4 days to erect the towering structure, which weighs more than 500 tonnes. 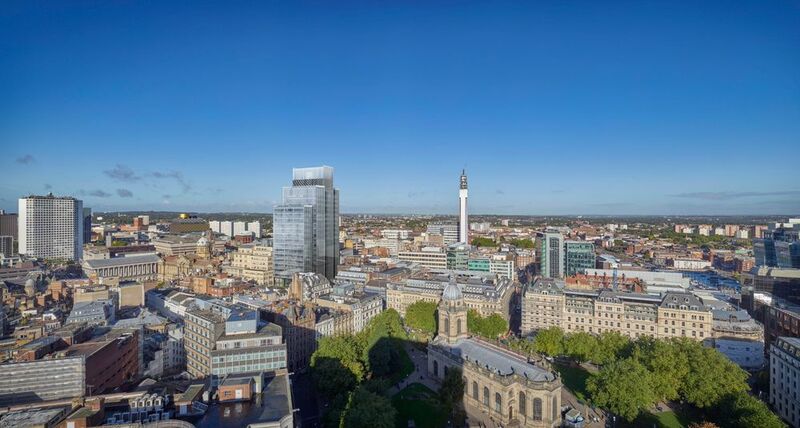 In June, Birmingham City Council gave the go-ahead to demolish the 22-storey, 1970s 'NatWest Tower' and replace it with a new £60 million 26-storey landmark office scheme.